Bring in the family at the VWorld Weekend for fun activities and special buying offers from Volkswagen PH. Volkswagen Philippines is about to hold the "VWorld Weekend" this coming September 16 and 17 at the Glorietta Activity Center in Makati City. The 2-day event will feature special financing packages on select Volkswagen vehicles. Get a chance to view the Polo Hatchback Club Edition and the accessorized Beetle on the 2-day run of the VWorld Weekend. The Polo Hatchback will be initially offered at P858,000, while the Beetle's price will start at P1.24 million. 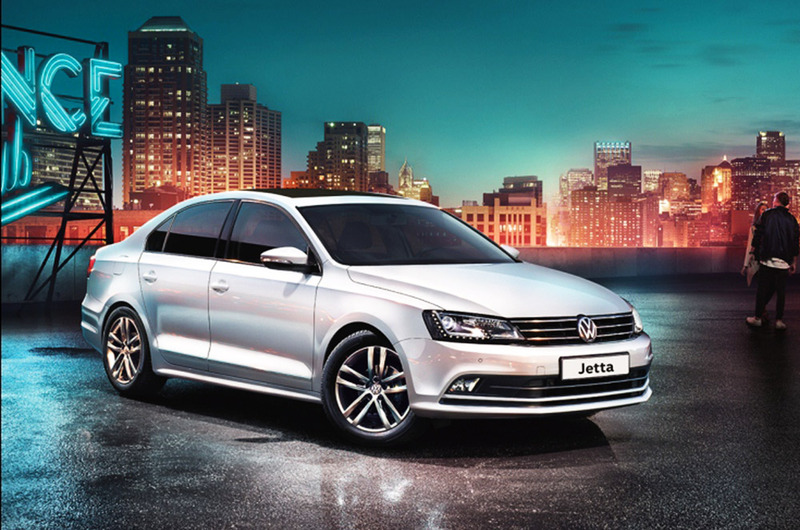 Even more, Volkswagen will feature the new Jetta compact sedan with a retail price tag of P1.1 million (Comfortline variant). Dubbed as the sedan "Made for Everyday Living" due to its design and comfort features, the Jetta has sold 14 million units in all its 6 generations worldwide. 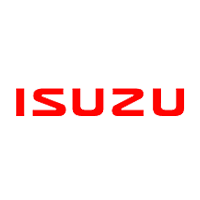 It is powered by a 2.0-liter turbocharged direct injection (TDI) diesel engine, which is mated to a 6-speed direct-shift gearbox (DSG) transmission system. It has 150 hp and 340 Nm of torque. The VWorld Weekend will also be bringing in financing packages from BPI Family Savings Bank, as well as its BPI Auto Loans for faster loan processing. 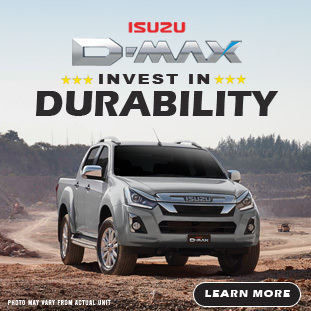 These offers include all-in downpayment for as low as P80,000 and 0% interest for up to 5 years. Lastly, kids are also in for a treat as Volkswagen PH's Child Safety Initiative (CSI) program will conduct the Junior Driving Course. The activity will impart road safety awareness to both the children aged 4 to 8 years old and their parents. It will include a 15-minute seminar for both the adults and their kids, as well as a 50-square-meter road-simulated driving course complete with kiddie cars.